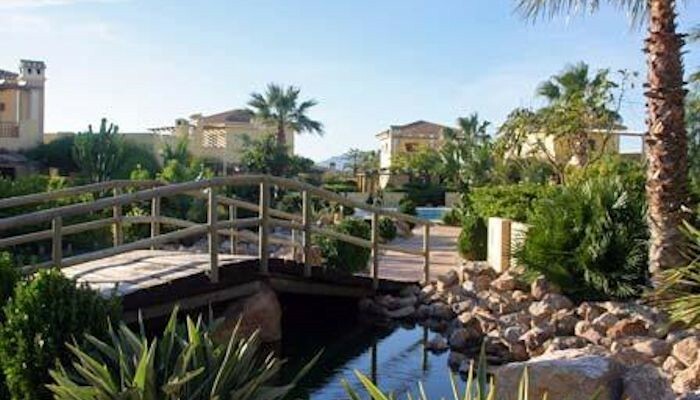 Desert Springs is close to old local town of Cuevas del Almanzora and the tourist resorts of Villaricos, Mojacar, Garrucha and Vera. 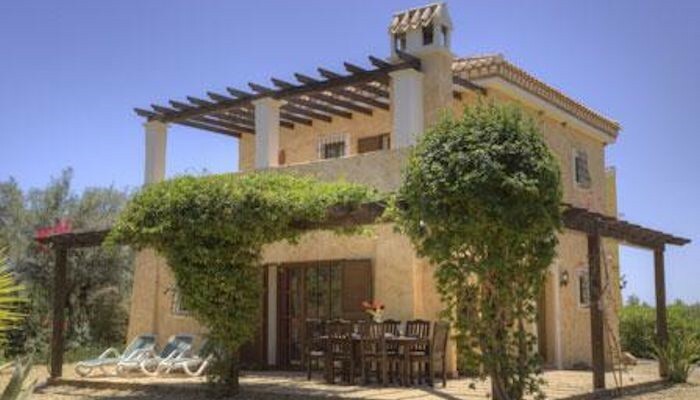 We will send you more details of the particular villa on offer when you make an enquiry. 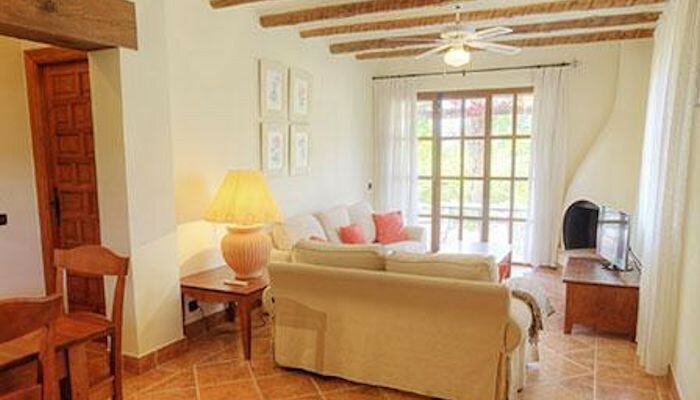 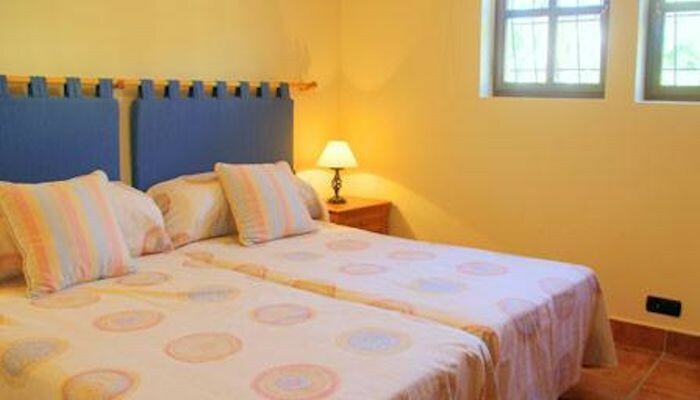 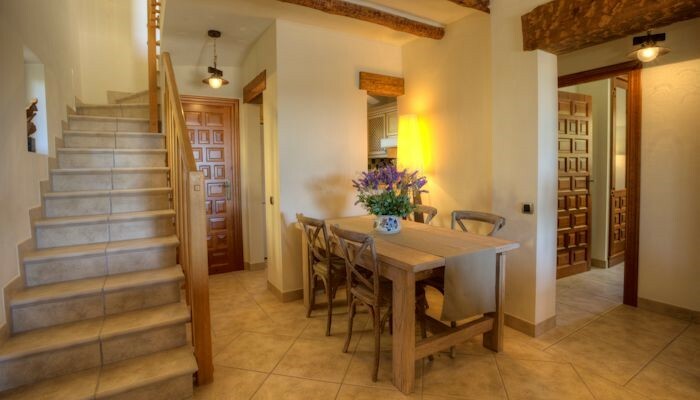 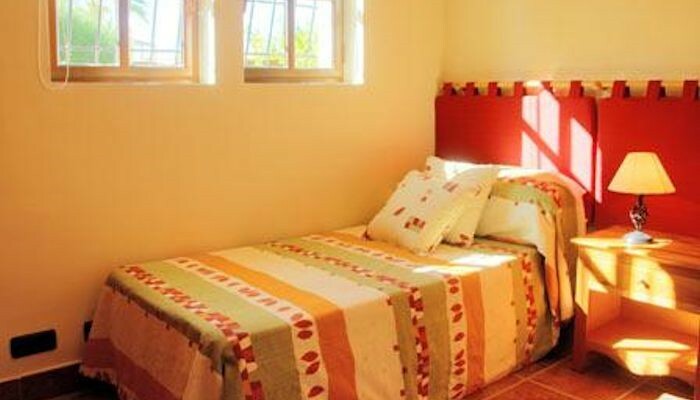 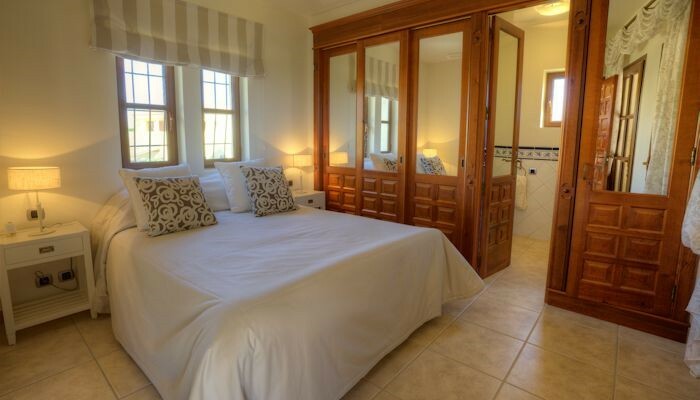 Each Pueble villa offers a high standard of accommodation with access to a communal pool and quiet internal gardens. 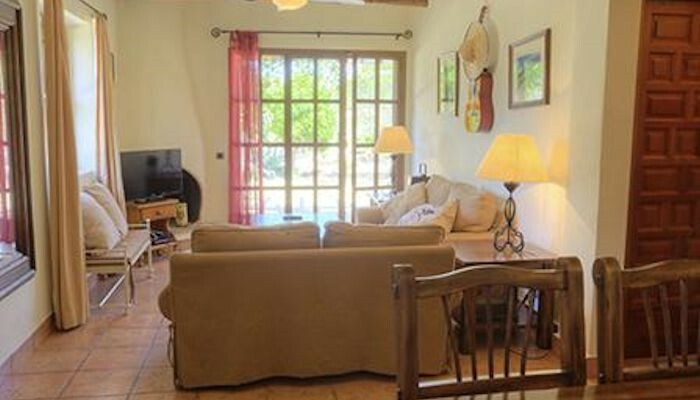 The villas are comfortably furnished throughout with patio doors leading from the lounge area to a terrace with includes a barbecue and dining facilities. 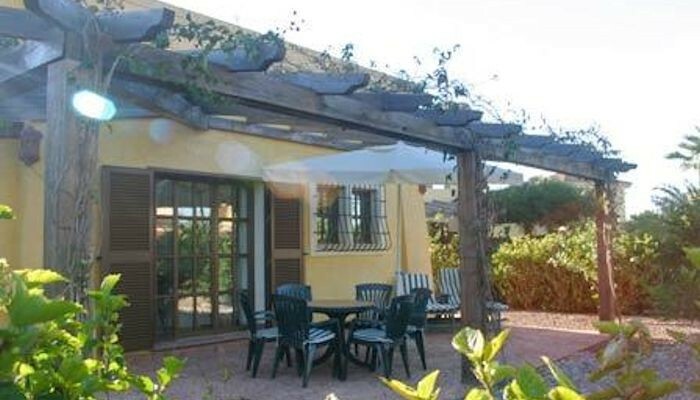 Ideal for lazy lunches or evenings dining alfresco. 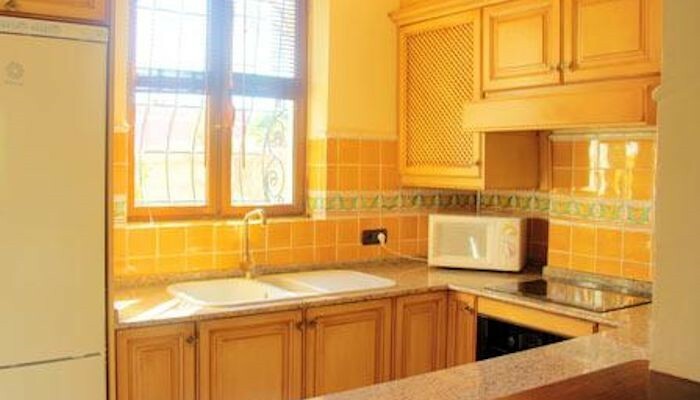 Internet:- Wi-Fi system present within the property. 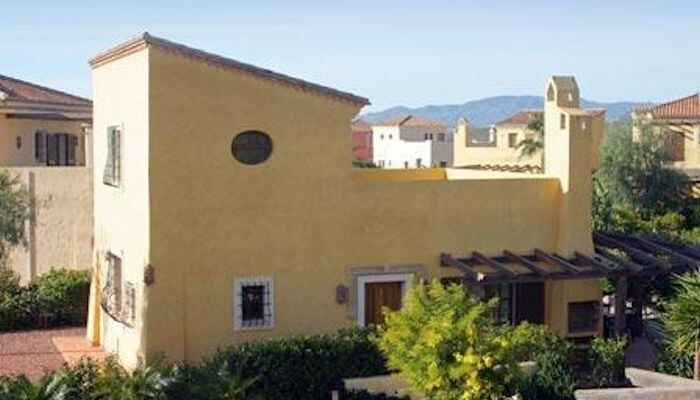 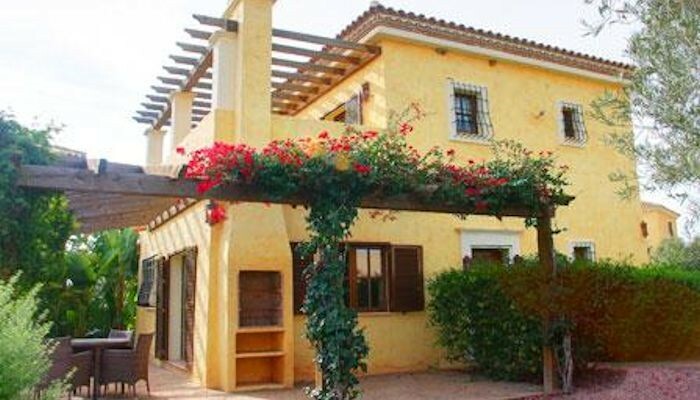 The villas are located close to Desert Springs resort facilities, such as; Golf Course, Paddle Tennis, The Club House, Golf Academy, Tennis, Crocodile Club Restaurant, The El Torrente Restaurant. 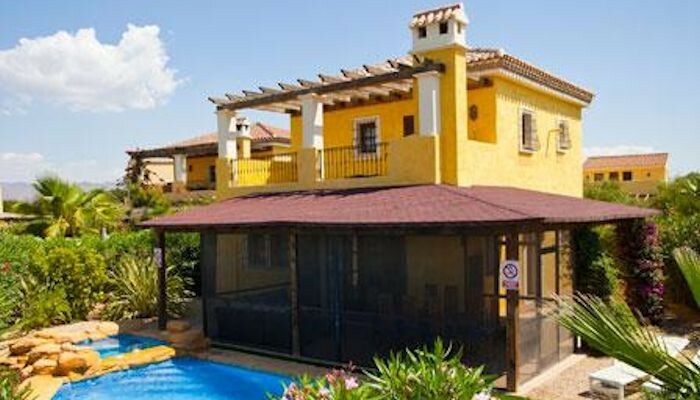 The Sierra Sports and Fitness Club, Children’s Play Areas and Swimming Pools.